We understand that your pet is unique and that no single vaccine program will be ideal for every pet in every situation. 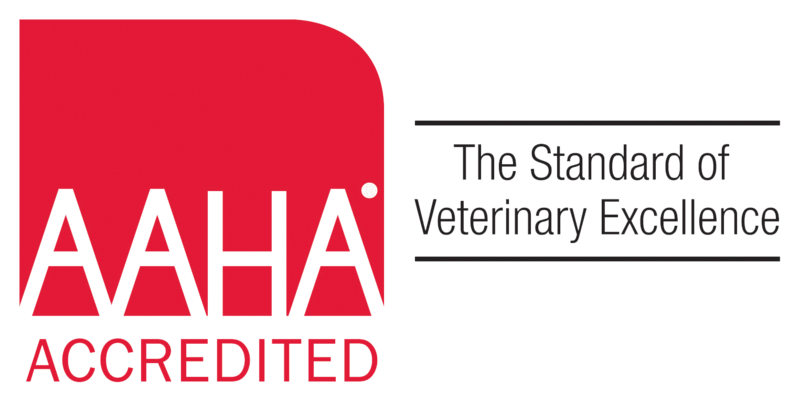 Our doctors and other staff members are well-educated about veterinary vaccines, and our goal is to give you the best advice for keeping your pet healthy. Let us develop a vaccination schedule and ongoing booster routine that accounts for your pet’s lifestyle, overall health, the risk of exposure to infectious disease, and other factors.